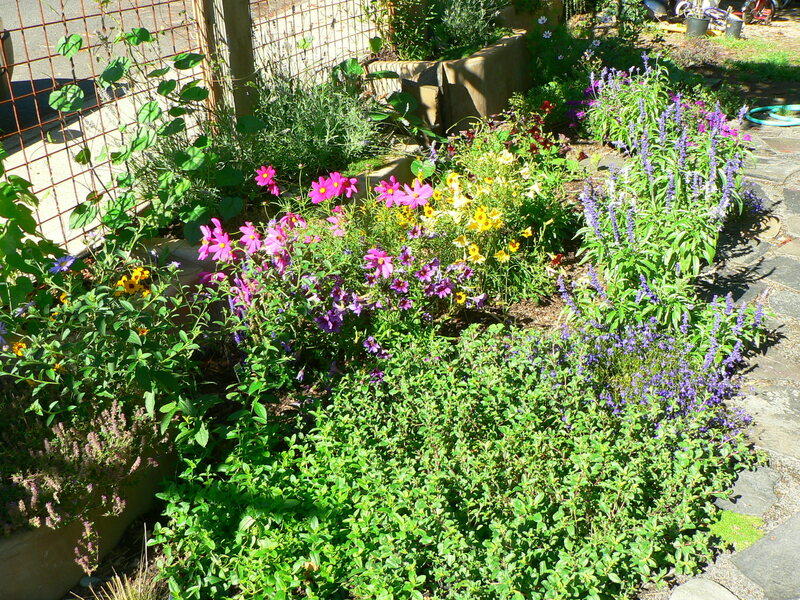 The Holly Street design goals were to create a beautiful, functional food and medicine producing landscape on a small lot. 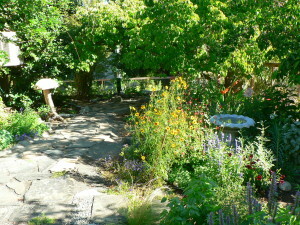 We created several garden areas and filled in the existing landscape with fruiting berries, native and medicinal plants to provide an inspiring place to be throughout the seasons. 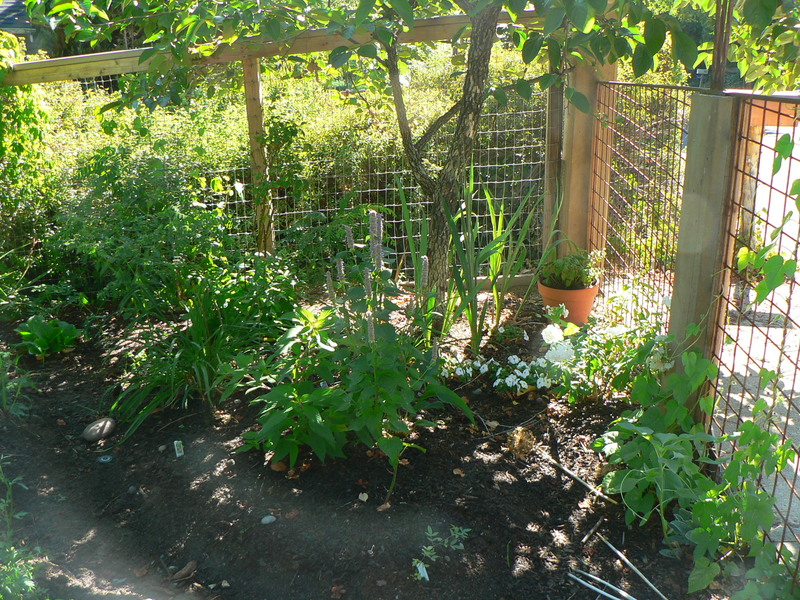 The gardens in this project provide persimmons, goumi berries, black and red currants, blueberries, and a variety of medicinal plants. 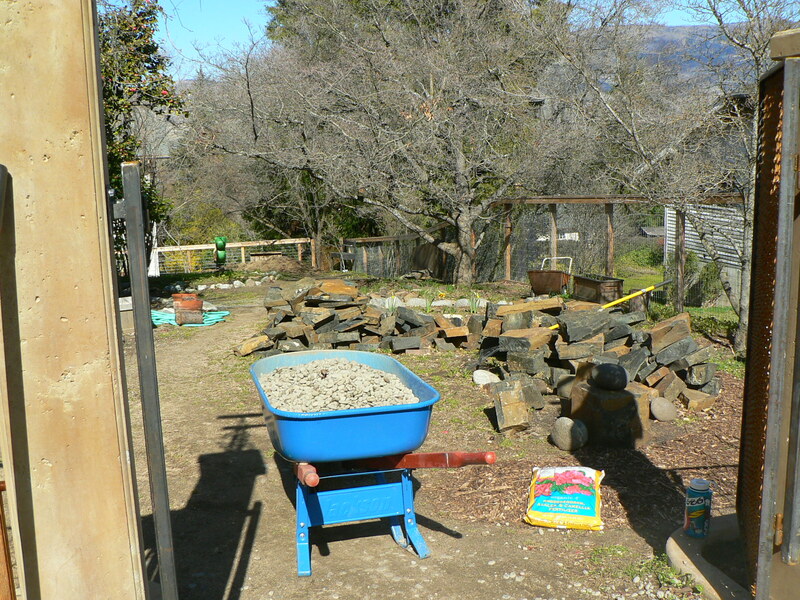 Permaculture strives to link elements as well to enable the functions to support each other. 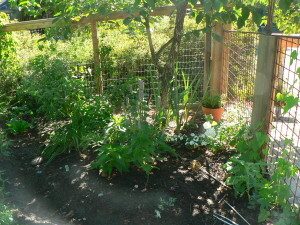 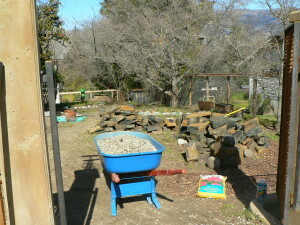 The path provides connectivity throughout the yard while making it easy to access the beds. The echinacea flowers are a perennial medicinal plant that supports native pollinators and beneficial insects.